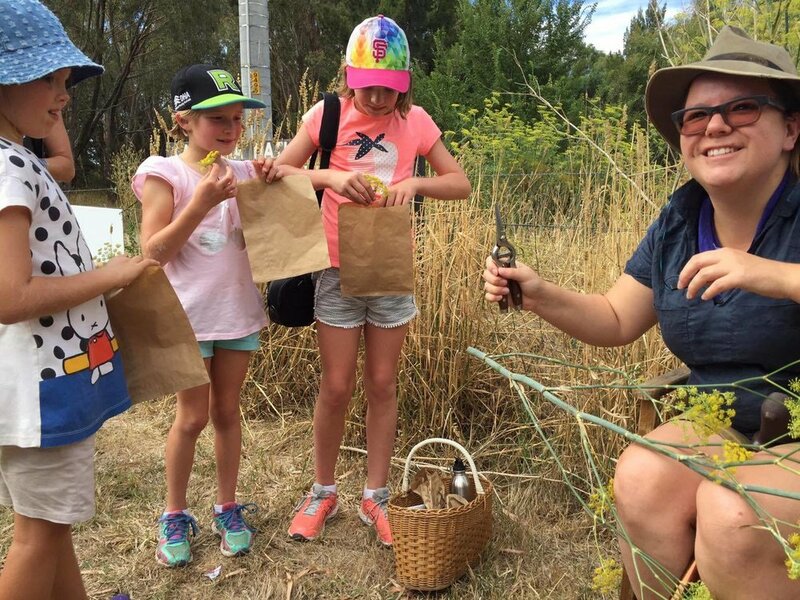 This is the first workshop in Susan Hutchinson's two-part workshop series about foraging and preserving wild food. If you'd like to learn about preserving wild food please book into Susan's Preserving Wild Food workshop on Saturday 24 February 2-5pm. Please wear comfortable walking shoes and bring a hat, sunscreen, water and something to eat as there are limited facilities nearby. We will meet at the benches amongst the green space opposite the Defence Bank on Fraser Road. There is plenty of parking nearby . Note the workshop location is subject to change according to what is in season. Participants will be notified of any changes via email.